Bitcoin has plunged to its lowest level in nearly two years, before recovering somewhat today as cryptocurrency markets continue to bounce around. The price of bitcoin has continued to fall after reaching nearly $20,000 in December. But the latest bear run started around the middle of this month after bitcoin had settled at around $6,000 to $6,500 since June, with a few price increases in between. Bitcoin’s plunge is attributed to multiple causes, though arguably the primary factor now is fear of bitcoin dropping even further. The beginning of the bear run can be attributed to one cause, however, and that’s the ongoing chaos surrounding Bitcoin Cash, a bitcoin spinoff that has split into two competing cryptocurrencies, Bitcoin Cash ABC and Bitcoin Cash SV. Hacked reported that the Bitcoin Cash chaos has proved to be “more costly than ever predicted,” while the Daily Hold predicted that bitcoin will drop to $3,000 in the aftermath of the Bitcoin Cash split. Adding to the downward push was the news Nov. 20 that the U.S. Justice Department had launched a criminal investigation into Tether, the stablecoin from cryptocurrency exchange Bitfinex. The allegations leveled at Tether, which are not new, concern Bitfinex issuing Tether, which is used to buy bitcoin, at specific times to manipulate the price of bitcoin. Perhaps the biggest sign of the crash came Nov. 22, when it was reported that bitcoin miners were both shutting down and declaring bankruptcy. 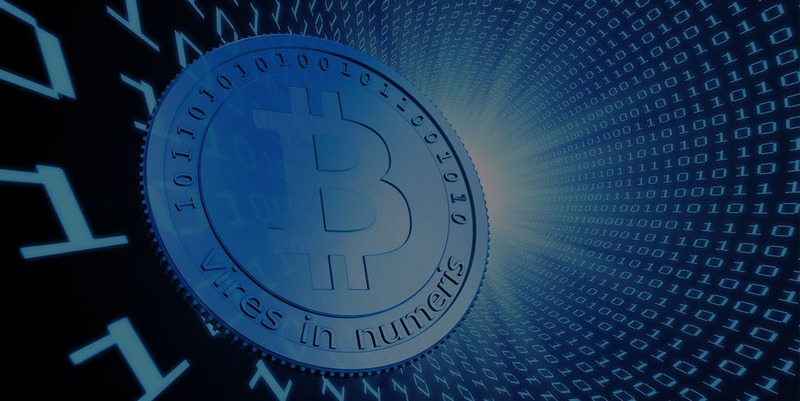 The process of cryptocurrency works with the help of using computing power to process transactions on a blockchain in return for the issue of a given cryptocurrency. The process becomes harder over time and requires more computing power with that computing power having a cost based on both hardware and the electricity the hardware uses. Bitcoin, at its current low prices, has made mining for bitcoin unprofitable in many cases. The drop in mining is believed to be over 50 percent and continues to grow larger, itself driving lower demand for bitcoin. As of 10:15 p.m. EST, bitcoin was trading at $3,963.55 after hitting $3,447.58, its lowest level since January 2017. The downward price pressure on bitcoin was contagious, with all major cryptocurrencies also dropping steeply. The exception was Ripple XRP, which did drop but not as far and has now surpassed Ethereum to become the second-largest cryptocurrency by market capitalization.